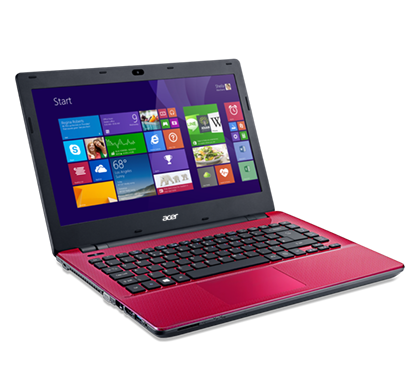 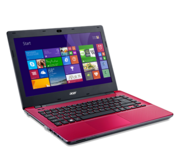 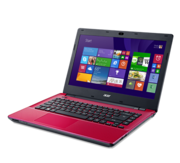 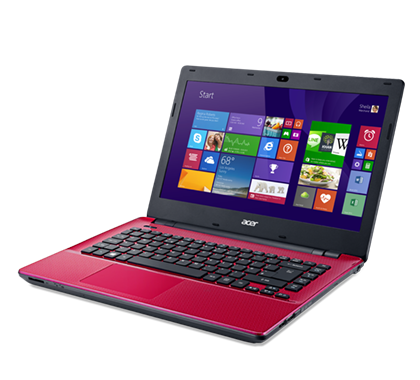 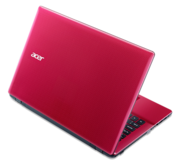 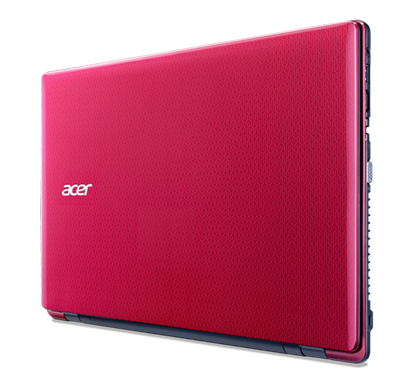 At the end of the day, the Acer Aspire E5-471-59RT is a satisfactory desktop replacement for the general user who simply needs a Windows PC to use traditional programs like office apps, and browse the Internet, including full compatibility with plug-ins. 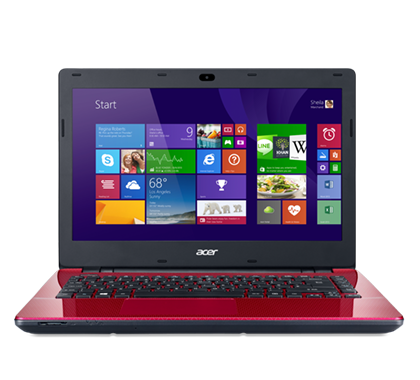 It's a good choice if you only have $500 to $550 to spend on a laptop. 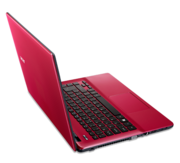 That said, the Lenovo Flex 2 (15-inch) holds on to its Editors' Choice for budget desktop-replacement laptops, due to its innovative folding hinge, keyboard, and 1080p touch screen, though you will pay about $175 more for those features. 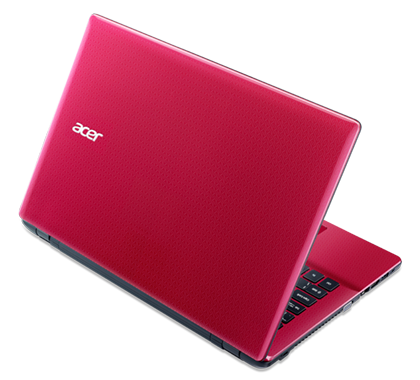 The $500 Acer Aspire E5-471-59RT does a lot of things right. 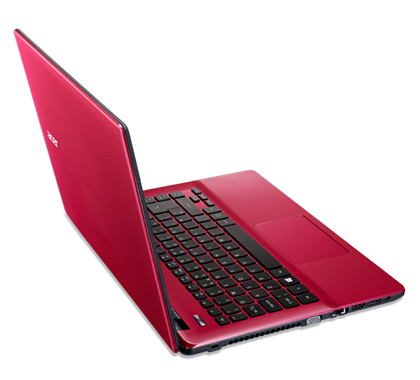 It has strong processing power for the money, great battery life and a solid keyboard wrapped in a sleek raspberry coating. 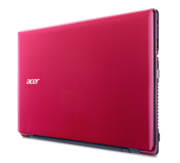 While I wish the display were better and that Acer had included an extra 4GB of RAM, the Aspire E5-471-59RT is a solid budget machine than can compete with more expensive 14-inch systems from ASUS and Dell.